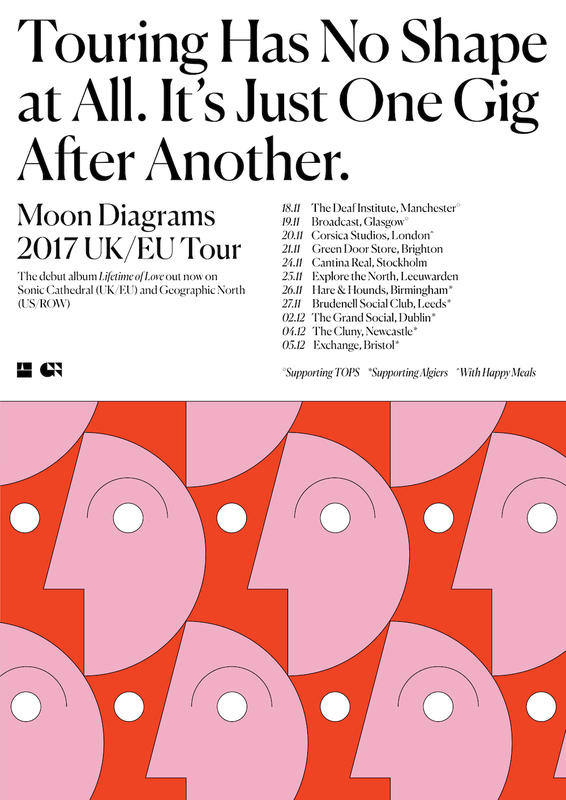 Moon Diagrams – aka Deerhunter drummer and co-founder Moses John Archuleta – has added a double-header show with Glaswegian dance duo Happy Meals to his UK tour. 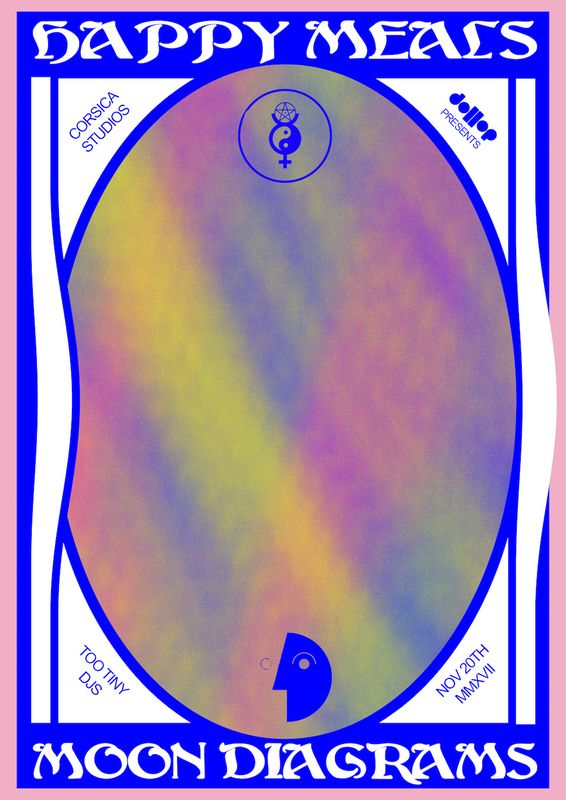 The two play at London’s Corsica Studios on Monday, November 20. Doors are at 7.30pm and Too Tiny DJs are providing the tunes. Buy tickets.